Made of rubber. Designed for the luggage compartment. Protects the carpeting against dirt, water and wear. Easy to keep clean, fit and remove. 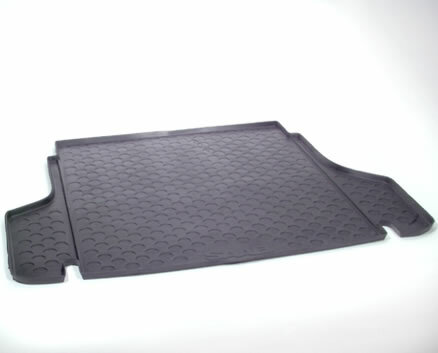 In the 9-5 Estate, the CargoTracks TM load straps and floor cargo net can be used even after the cargo mat has been fitted.